A woman who was on the charge of driving under the influence of alcohol in an accident that caused great bodily harm to a high school principal has now been fitted with a GPS monitoring device as part of the conditions of her release by a judge. The measure, however, was not put in place before Marilyn Aguilera, 51, made bond and was released from jail. Aguilera is currently under house arrest and charged with driving while intoxicated. Part of the special conditions imposed on her by the judge is that she wear a GPS device at all times and is restricted to her home and is not allowed to consume alcohol. She has also been asked to surrender her passport. Aguilera’s attorney, Richard Gregg, said that she has been unable to function since the accident that left high school principal, Javier Perez, seriously injured and requiring that he have both of his legs amputated after the accident. Records indicate that Aguilera had racked up 14 tickets between 2007 to 2013 for charges ranging from improperly backing up to not carrying proper insurance. She was cited twice for driving on a suspended license but was not convicted of that charge. When a person is seriously injured or dies as the result of the actions a person who is driving under the influence of alcohol, it carries serious penalties with long jail sentences, hefty fines, and community service requirements. If you or someone you love has been injured or killed because of the irresponsible actions and the misjudgments of a drunk driver, give our offices a call. 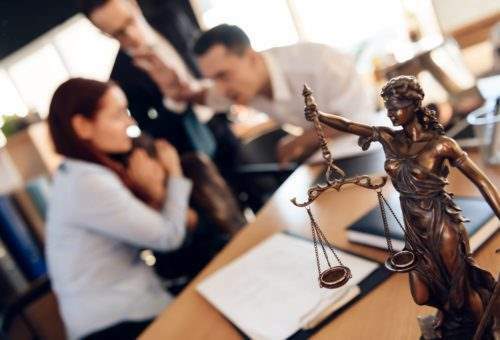 Having an experienced attorney with years of experience in successfully representing clients in the Miami-Dade area can make all of the difference in settling your case. Your attorney can help you recover potential compensation and see that justice is served for you and your loved ones. Give our offices a call with the details of your case. We will match you with an attorney who will give you sound legal advice. We are here to help you. Your initial consultation is confidential, free, and without any obligation.